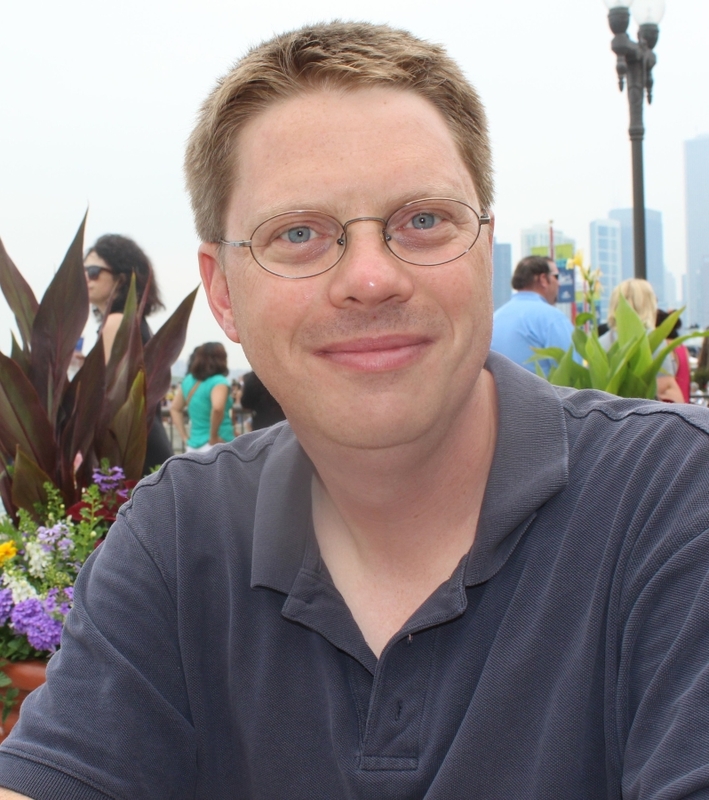 Eric Ash was born and raised in upstate New York; he has taught at Wayne State since the fall of 2002 and is the current Director of Graduate Studies. His teaching & research interests broadly include the history of Britain, early modern Europe, the history of science & technology, and environmental history. Dr. Ash is married, and has two children; in his spare time he enjoys Boston Red Sox and Detroit Tigers baseball, cooking, and the blues. Dr. Ash's publications to date have concentrated on issues of expertise, experts, and expert cultures in early modern England and Europe. Dr. Ash's most recent book, entitled The Draining of the Fens: Projectors, Popular Politics, and the State Building in Early Modern England, is a detailed examination of the drainage and reclamation of the English Fens during the seventeenth century. The project brings together important themes and issues from political history, social history, environmental history, and the history of technology. His first book, Power, Knowledge, and Expertise in Elizabethan England, explored the role of “expert mediators” in facilitating English state formation and centralized governance during the latter sixteenth century, with particular attention to technical undertakings such as copper mining, harbor construction, and mathematical navigation. He is also the editor of a volume of the prestigious history of science journal Osiris, which presented a number of case studies of expertise in the service of the state throughout early modern Europe. The Draining of the Fens: Projectors, Popular Politics, and State Building in Early Modern England (Baltimore: Johns Hopkins University Press, 2017). Power, Knowledge, and Expertise in Elizabethan Engaland (Baltimore: Johns Hopkins University Press, 2004). “Reclaiming a New World: Fen Drainage, Improvement, and Projectors in Seventeenth-Century England,” Early Science and Medicine 21 (2016): 445-69. “Expertise and the Early Modern State,” Osiris 25 (2010): 1-24. “Amending Nature: Draining the English Fens,” in The Mindful Hand: Inquiry and Invention from the Late Renaissance to Early Industrialisation, ed. Lissa Roberts, Simon Schaffer, and Peter Dear (Edita and University of Chicago Press, 2007), 117-143. “Navigation Techniques and Practice in the Renaissance,” in The History of Cartography, vol. 3,Cartography in the European Renaissance, ed. by David Woodward (University of Chicago Press, 2007), 509-527. “Trading Expertise: Sebastian Cabot between Spain and England” (co-authored with Alison Sandman), Renaissance Quarterly 57 (2004): 813-846. “‘A note and a Caveat for the Merchant’: Mercantile Advisors in Elizabethan England,” The Sixteenth Century Journal 33 (2002): 1-31. “Queen v. Northumberland, and the Control of Technical Expertise,” History of Science 39 (2001): 215-240. “‘A perfect and an absolute work’: Expertise, Authority, and the Rebuilding of Dover Harbor, 1579-1583,” Technology and Culture 41 (2000): 239-268.